YouTube - On this episode of Kamp Kenan, Kenan Harkin shows off his Indian python, which has had some health issues but is finally eating. 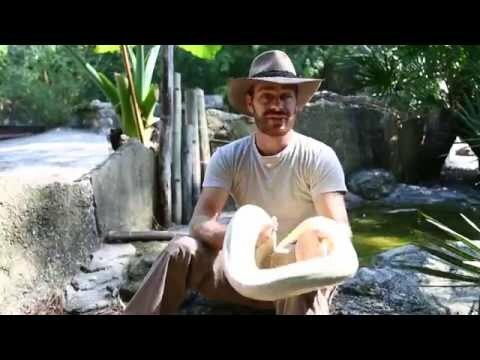 YouTube - Kenan Harkin teaches us about the slender bodied Timor python on this episode of Kamp Kenan. YouTube - Kenan Harkin feeds his carpet pythons and Slinky the water monitor in this episode of Kamp Kenan. YouTube - This is an excellent Kamp Kenan episode for newer snake enthusiasts wanting to learn how to tell a python from a boa. 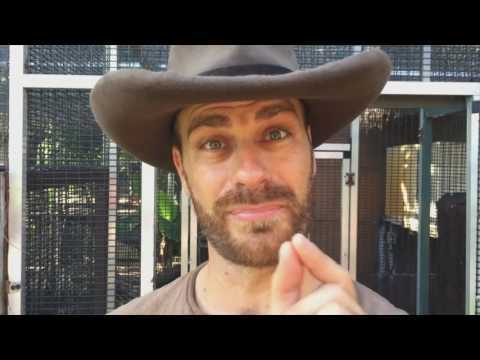 YouTube - Kenan Harkin discusses tortoise nutrition, food and health on this episode of Kamp Kenan Live.